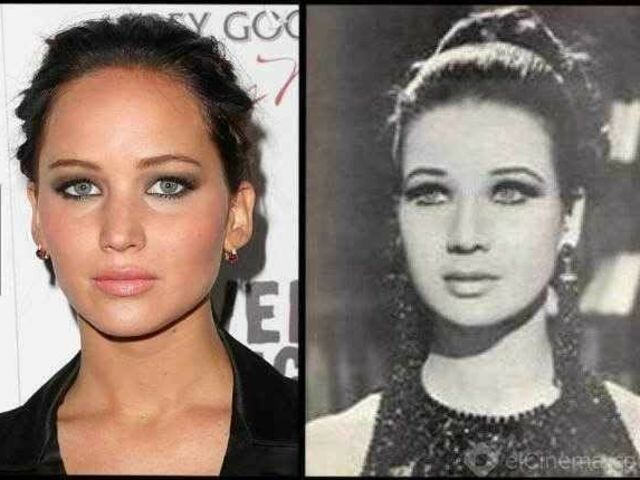 Celebrity Clones From Ages Past – Daddy Warpig's House of Geekery! 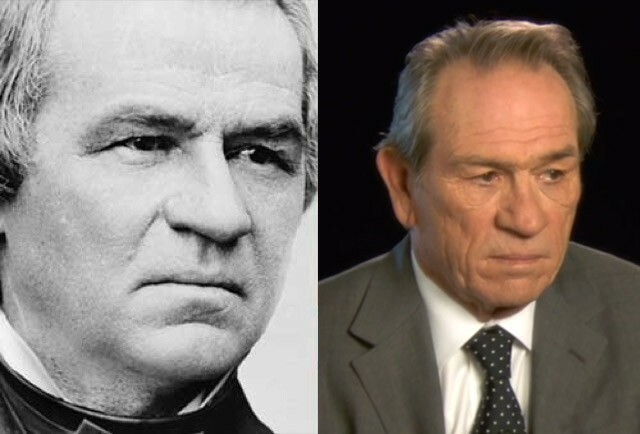 That’s actor Tommy Lee Jones and Andrew Johnson. Yup. 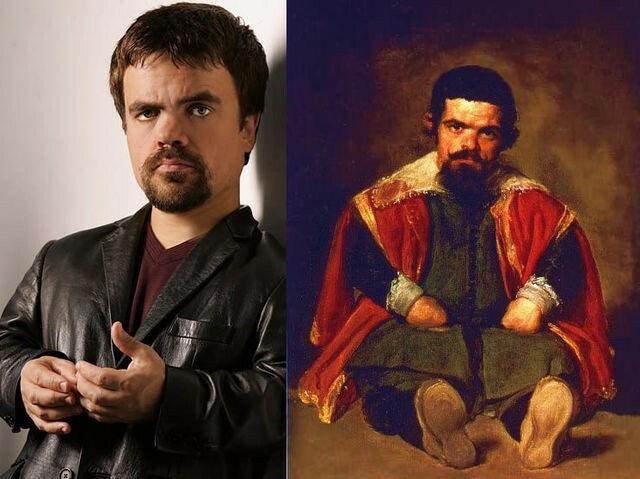 That’s Peter Dinklage, and a portrait so famous, it needs no introduction. There are 31 more celebs and their clones, some of which look sketchy to me, almost Photoshopped, though Caveman Circus claims they’re all legit. Peruse each and every single one At The Link! Posted on November 3, 2014 September 8, 2015 Author Daddy WarpigCategories Miscellaneous Geekery!Tags Link 'O The Day! Hey! I know who Andrew Johnson was. Because politics. 19th century history might be geeky, but what I have to say is outside the scope of this website. Bob, nice to see you. :) And yes, Rule #2 bites a lot of people. Ask the friendly folks who first visited via AOSHQ. Fortunately, some of them stayed and they’re all great guys. One thing I think I can say, as it is an interesting bit of side material. Booth had other plotters, who IIRC were intended to take out Johnson and the Sec State. They didn’t end up doing anything. I vaguely recall that the timing was such that Congress and Senate were between sessions. I remember doing some quick and dirty research that suggested that might have been it for the legal line of succession, which could have caused all sorts of confusion. That’d make an interesting PoD for an alt-history novel. Assuming the South went for guerrilla resistance, then struck at the Union leadership. Last long enough for the Brits or French to intercede. Occupation of the North then South by either or both. North and South have to unite to fight them off. I couldn’t write it, but it might be interesting. As a refugee from many a political website I like the peaceful little place you have here. Hate this to be my first post but…..
Andrew Jackson – 1767 – 1845. 7th President of the US. Victor at the Battle of New Orleans in 1812. That happy, smiling face on the $20.